The story of Trinity Canyon Vineyards started in 2009 when three (Trinity) enthusiastic and determined wine aficionados decided to step into the mysterious world of wine crafting. 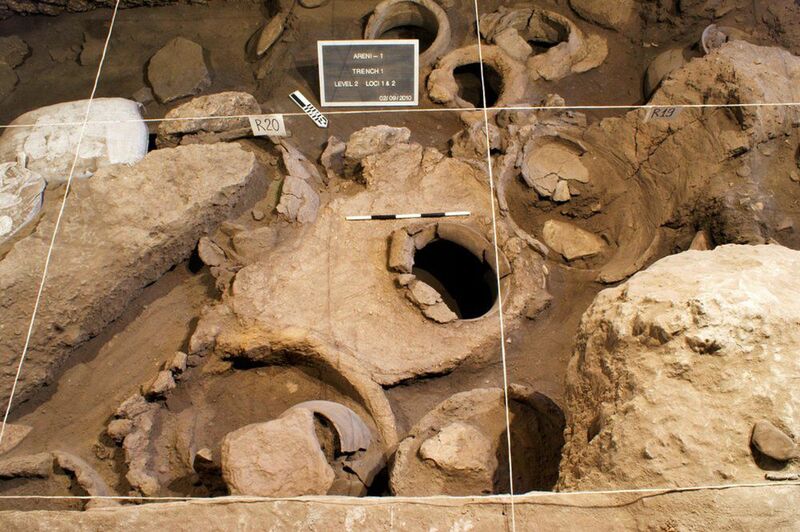 Assisted by an equally passionate group of winegrowers and winemakers, they established a unique vineyard in the Vayots Dzor Highlands, in the close vicinity of the world's oldest known wine producing site dating back some 6100 years. ‘Pure-hearted approach and readiness to accept and share knowledge and experience informs everything we do in our vineyards – from careful handling and taking care of our grapes to making wines, whose quality reflects our creed that whatever’s in your heart ends up under the cork’, tells founders. 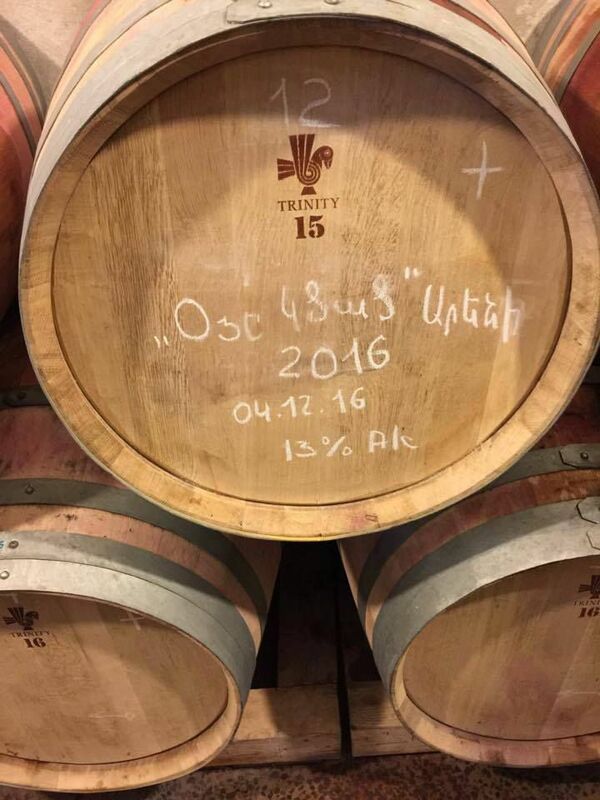 ‘By adopting organic viticulture and wine processing, we follow our belief that only by respecting the traditions of Armenian wine crafting and by applying most advanced winemaking technologies, we can achieve our goals’, they continue.